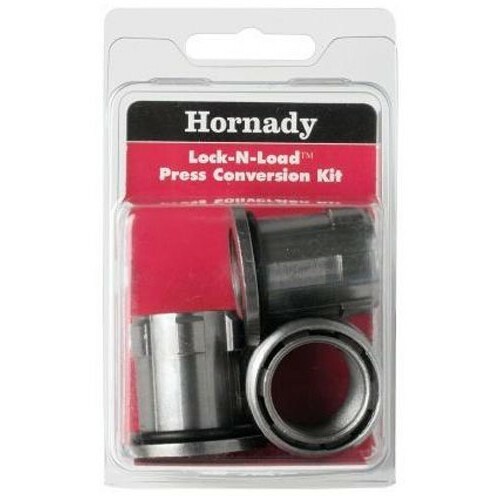 Simply thread a Hornady Lock-N-Load conversion kit into any press using a 1 1/4"-12 thread, and your ready to start using the Lock-N Load system. It's the easiest way to get the most out of your reloading press. These bushings let you take advantage of Hornady's Lock-N-Load technology even if you own a competitive reloading press. 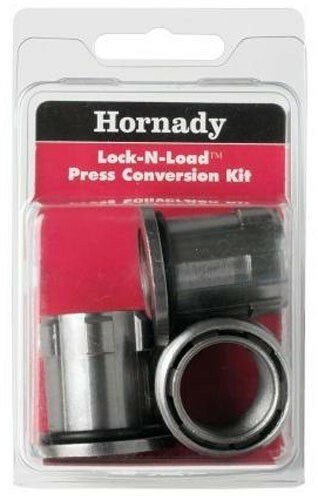 The Lock-N-Load Conversion kit includes three dies bushings and one conversion bushing.